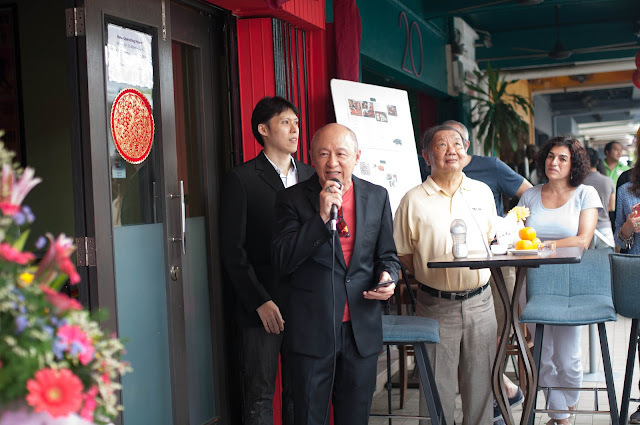 Guests and media were served with light canapes, food and drink. 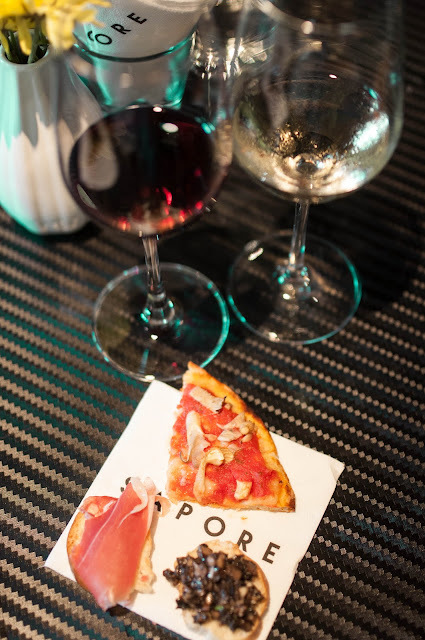 Just for your information, Sapore, is an Italian-Spanish Restaurant that serves you artisan food and fine wine. 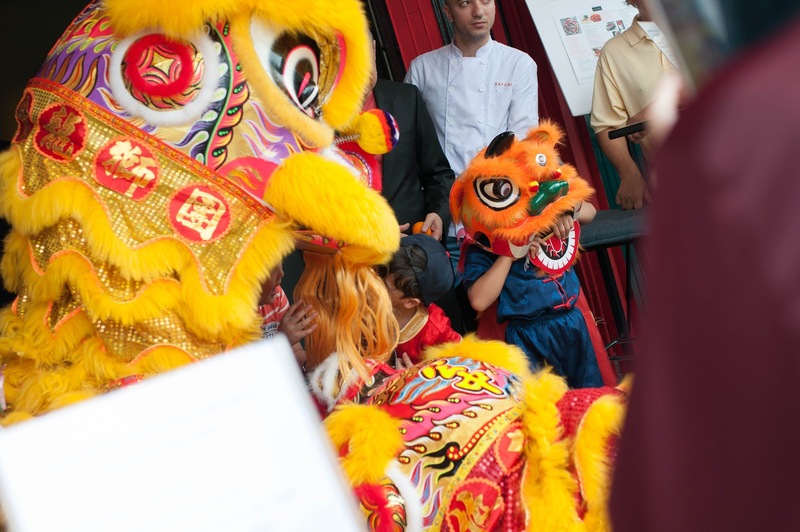 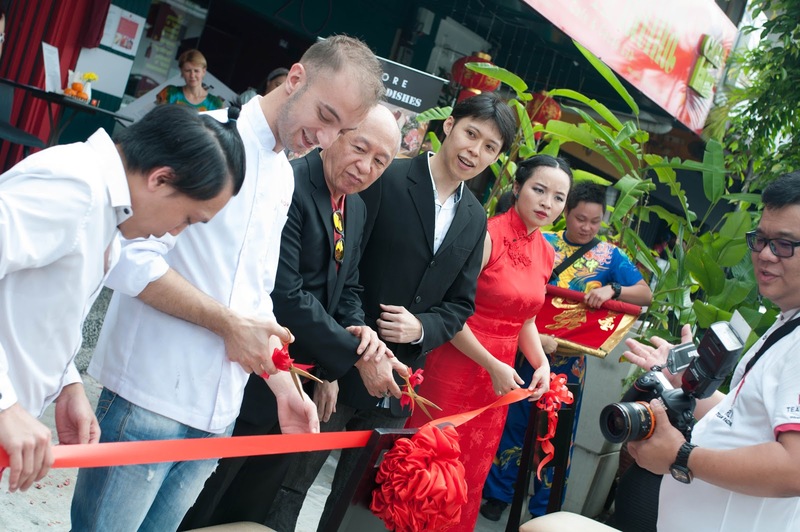 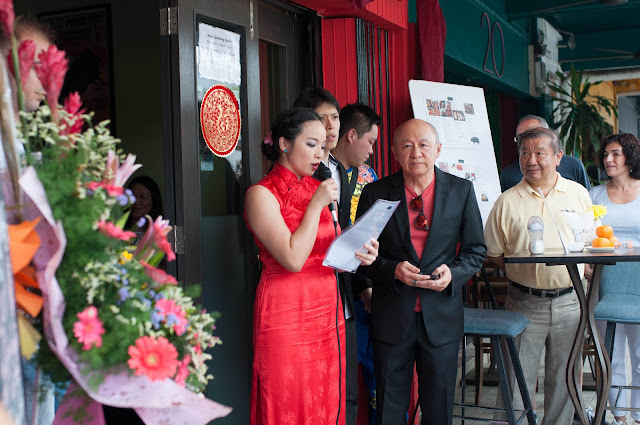 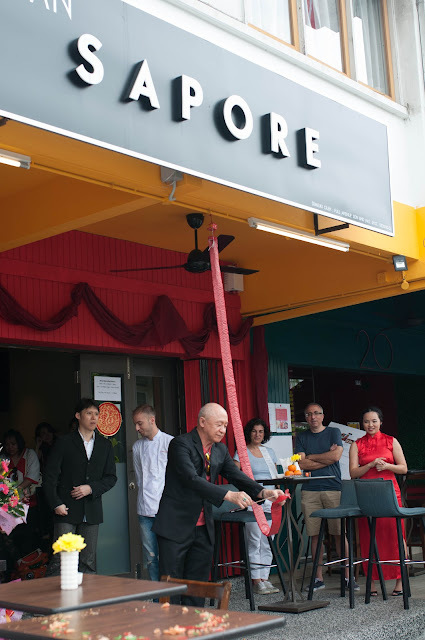 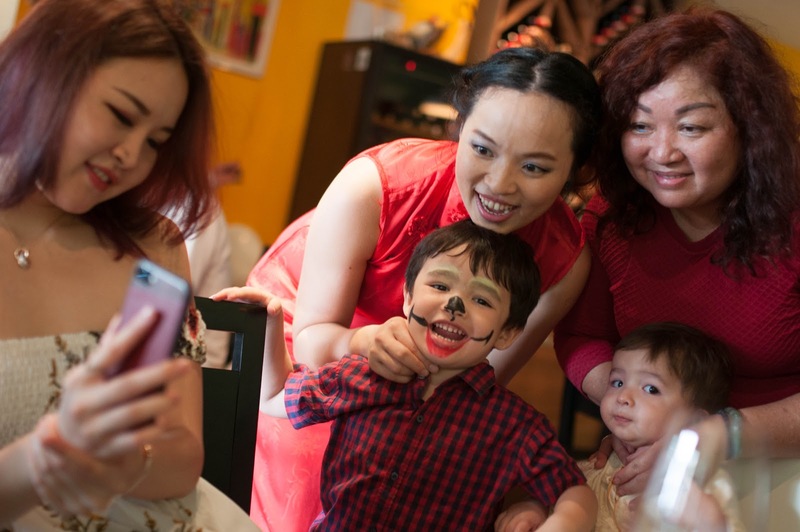 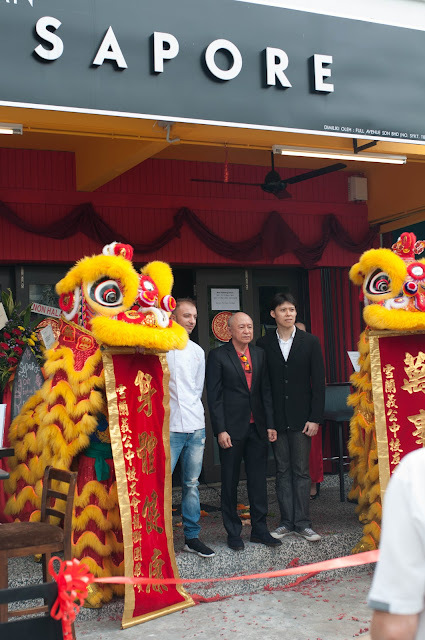 The traditional lion dance ceremony at Sapore. 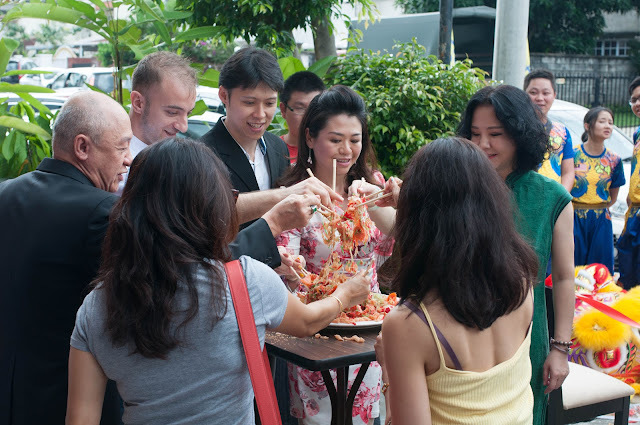 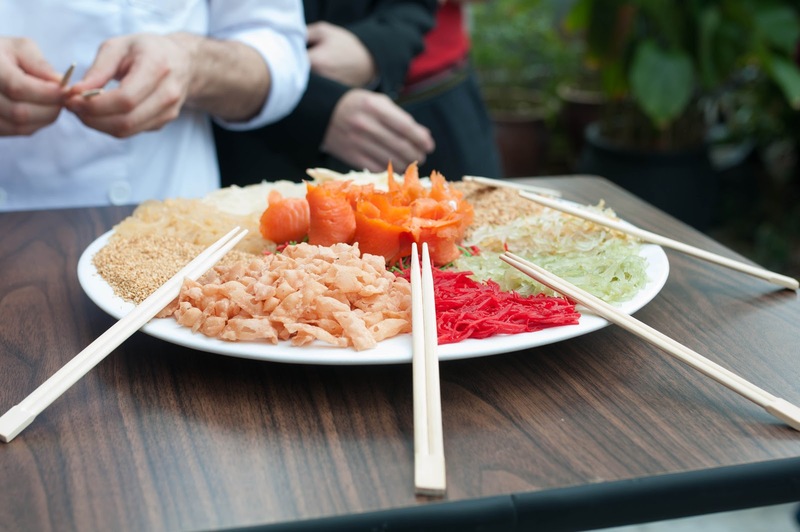 Yee Sang tossing session by the VIP for prosperity. In conjunction with its grand opening, Sapore team shared their new menu information to the guests and media, which will be available starting March 2018. 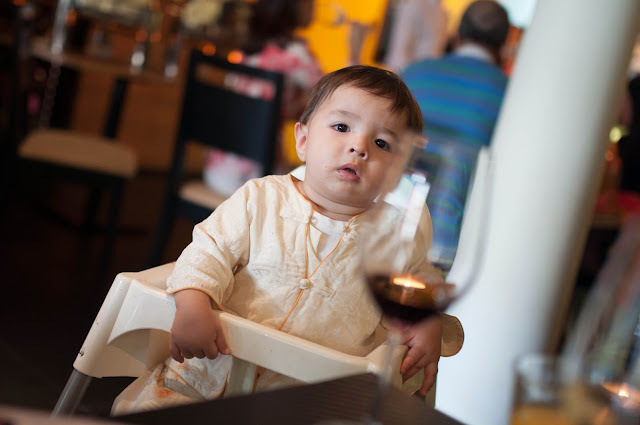 New "eats" (kids) on the "block" presented on the menu are such as: Italian Pizza with customised cold cut toppings, gnocchi with spicy minced pork, and Puglia pork shoulder roulade.